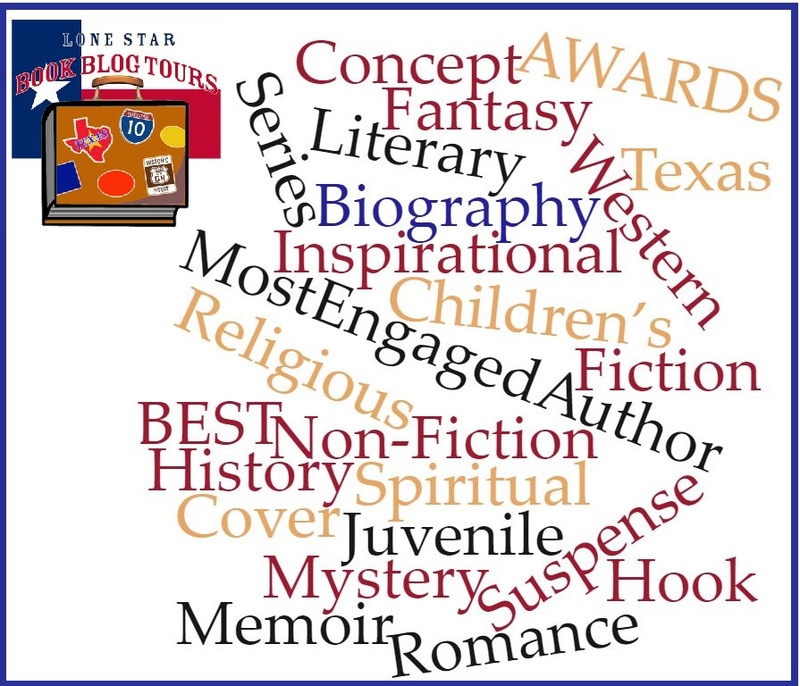 The Lone Star Book Blog Tours team has voted, and the results are in! 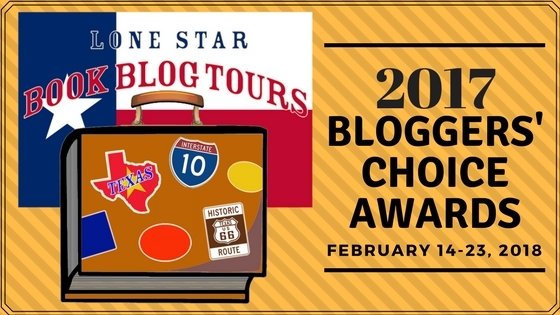 From Best Fiction to Most Engaged Author, we have seventeen awards to hand out to the awesome Texas books and authors featured on Lone Star Book Blog Tours in 2017. 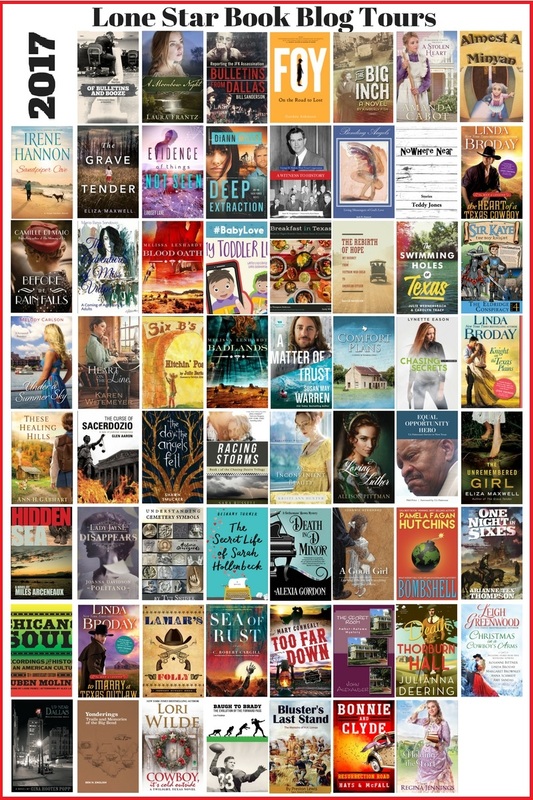 From February 14-23, 2018, please join us as we hop around the LSBBT blogs and share the winners, runners-up, and shortlisted titles. Don’t miss it!